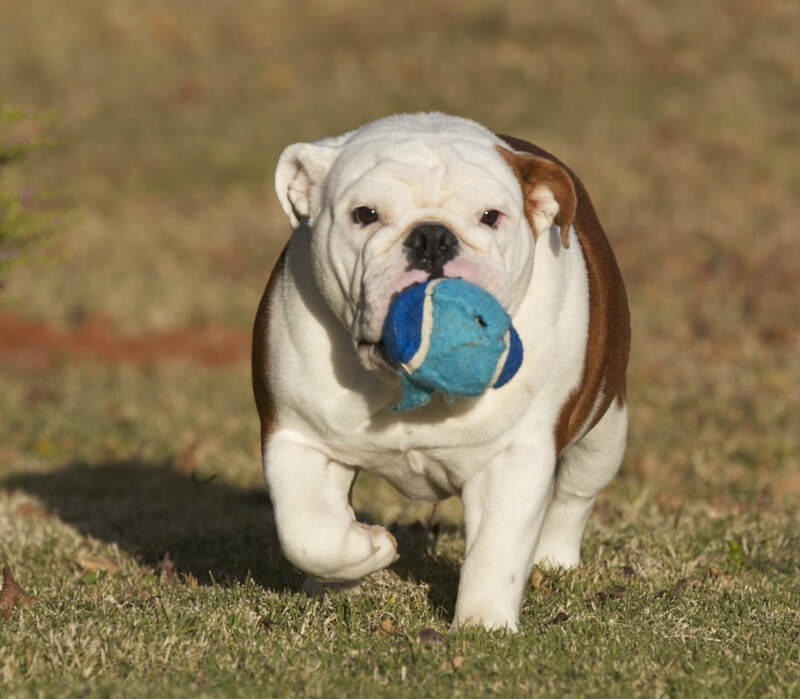 Join The Oklahoma City Bulldog Club! 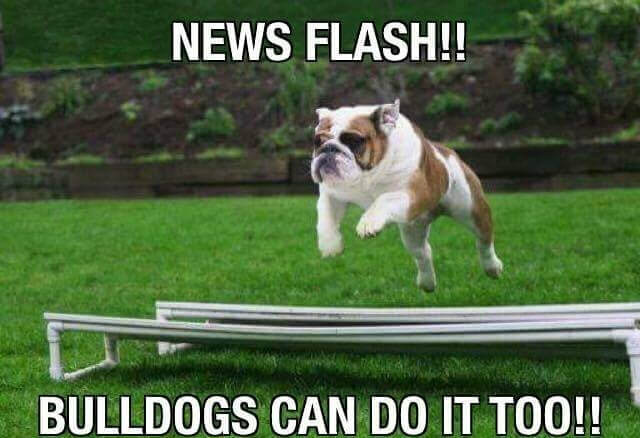 If you have a passion for Bulldogs and would like to learn more and possibly join our club. please come to one of our meeting. They are held the second Tuesday of each month at the Cleveland County Fairgrounds in the front meeting room, closest to Robinson St. Education starts at 6:30 and the meeting starts at 7:00pm. 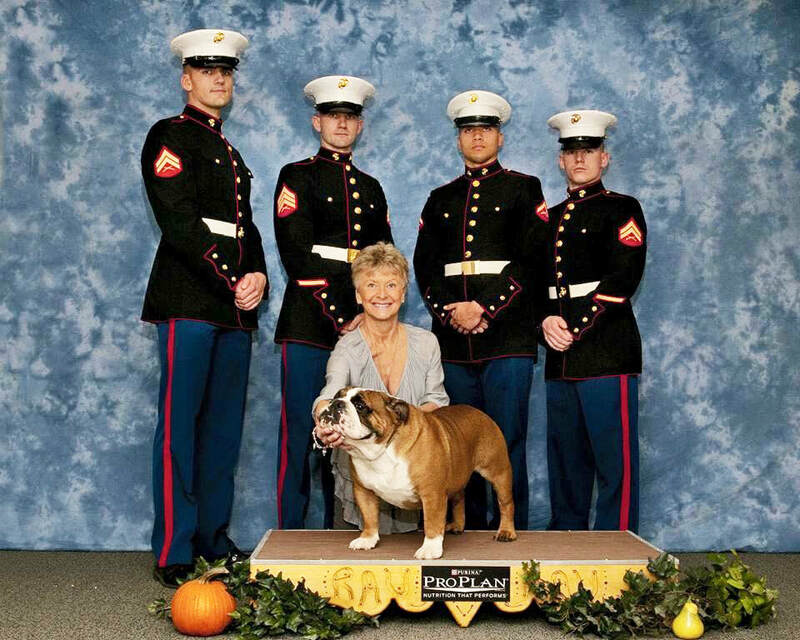 The Oklahoma City Bulldog Club is a not for profit organization. We are dedicated to celebrating the Bulldog and strickly adhering to and promoting the Bulldog Club of America Breed Standard. 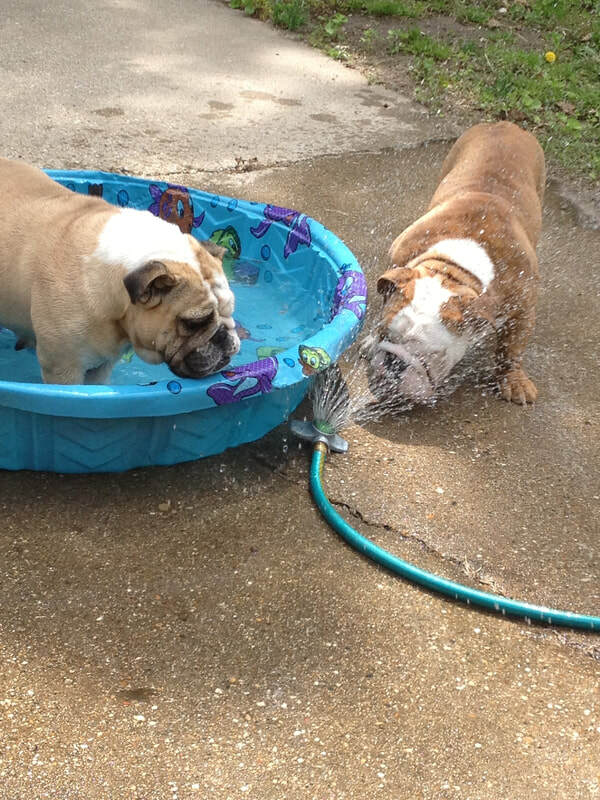 We have a variety of events for our members and their Bulldogs. Each year, we look forward to our Annual Specialty Show, Fun Match, Futurity Match and Ice Cream Social. We invite you and your family to check out our calendar of events and join us! 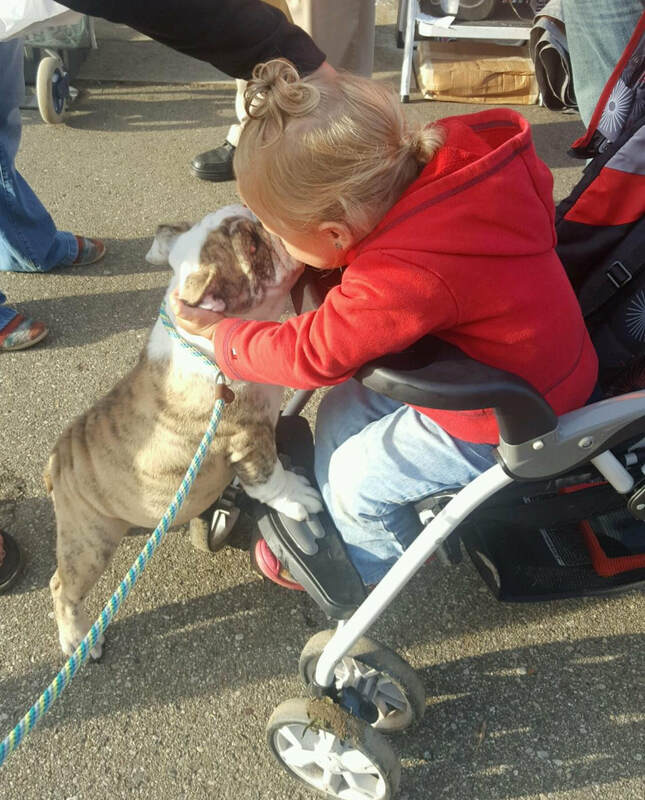 Our membership included a very diverse group of Bulldog lovers including those whom show thier Bulldogs at AKC events, pet owners, breeders, AKC Breeder judges, those who just love the breed and even a Bulldog Specialty vet !